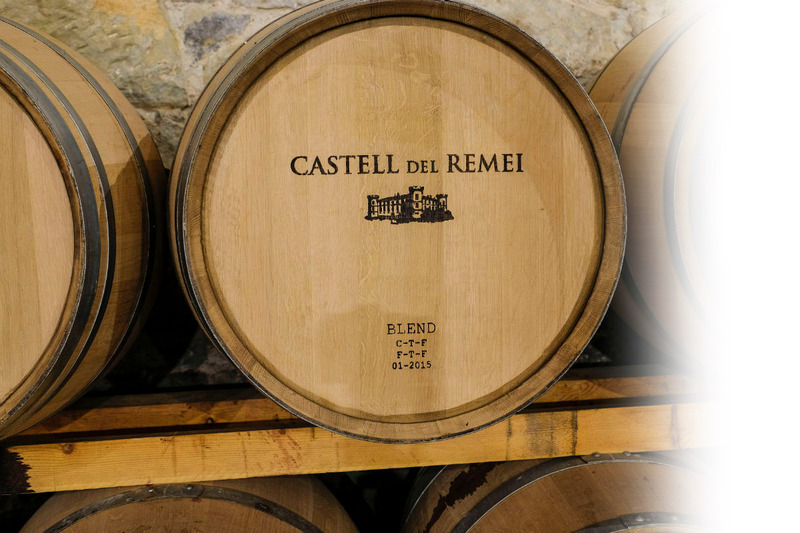 Castell del Remei is a centenary wine cellar situated in an historical estate from the denomination of Origin Costers del Segre, where the first vestiges of agricultural activity date back to 1780. Is the oldest winery of Catalonia in elaboration and labelling of aging wines. Also, is the first Catalan winery built according to the Bordeaux model surrounded by vineyards. The winery is nourished from the grapes grown on the property or plots of vineyards from other properties located in the mountains. Led by its owner the wine maker Tomàs Cusiné, recognized oenologist and considered one of the best wine assemblers. The principal characteristics of Castell del Remei as wine region are as interesting as its long history and the heritage value of the complex that complement an unparalleled conjunct at the viticulture regions of the South-Europe. The emplacement is located inside the territory of Penelles, belonging to the Noguera’s region (Lleida), about 100 km from the Mediterranean Sea. The property, ideal for the wine culture production is of a continental climate: wide range of temperature variation, with really cold winters and hot summers; low rainfall and a relative average of humidity. In this region the West and North-west winds predominate and are accentuated in spring. The most appreciated is the marinade, which during the hottest summer’s evenings gets to refresh the grape. Another singularity is the persistent fog in winter. The average altitude’s of the lands is of 250 metres above sea level. The soils of the property are predominantly calcareous. The plots of vineyards are situated on the bed of the Central Depression during the Cainozoic Era and are located in fertile soils of mainly alluvial composition. The winery property has 162 hectares of vineyards. The cultivation of great part of the vines (90%) takes place in the mountain vineyards nearby Castell del Remei, at higher altitude (between 700 and 800 metres), on soils of loamy texture (loamy-sandy soil or clay loam) with plenty presence of gravel that allows a good drainage. Regarding the varietal composition, it includes the autochthonous vineyards (Grenache, tempranillo, cariñena, trepat, malmsey and macabeo) with which were added those with French origin that Castell del Remei introduced in the Peninsula during its initial time (cabernet sauvignon, shiraz, chardonnay and white sauvignon). The average age of the vines exceeds the 25 years and the vineyards are running through trellis, according to the double cordon system (Royat Doble), with a density of plantation between 4,000 and 5,000 plant/hectare. 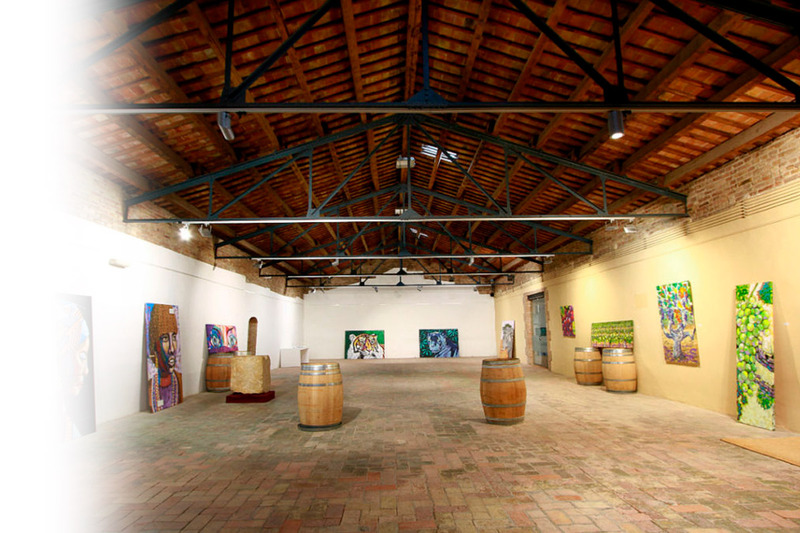 The original installations of the winery are composed by a total space of 5,500 m2 and are distributed in six semidetached warehouses, built on stone, with a steel iron structure and 100 cm thick walls. Currently, the rooms for ageing wines have approximately 1,000 barrels (French and American oak, at 50%), while the wine making room is equipped with stainless steel tanks with a self-controlled temperature system, pneumatic press and other technical tools of last generation which allows to elaborate more than a million bottles of wine per year. Castell del Remei also bets for an environmental and sustainable management of the vineyard and performs integrated agriculture. Also, minimizes treatments for the improvement of vegetative development of the vines. For this matter, it has to be highlighted that Castell del Remei promotes the investigation in the areas of viticulture and oenology betting for both. 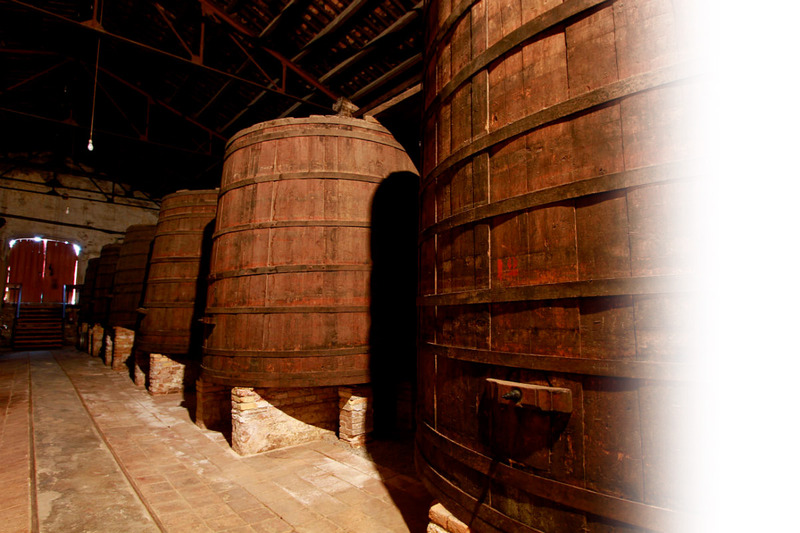 The oldest winery in the elaboration and labeling of aging wines in Catalonia. – Wine elaboration traces on the property since Roman age. – Vestiges of wine elaboration on the property since 1780. 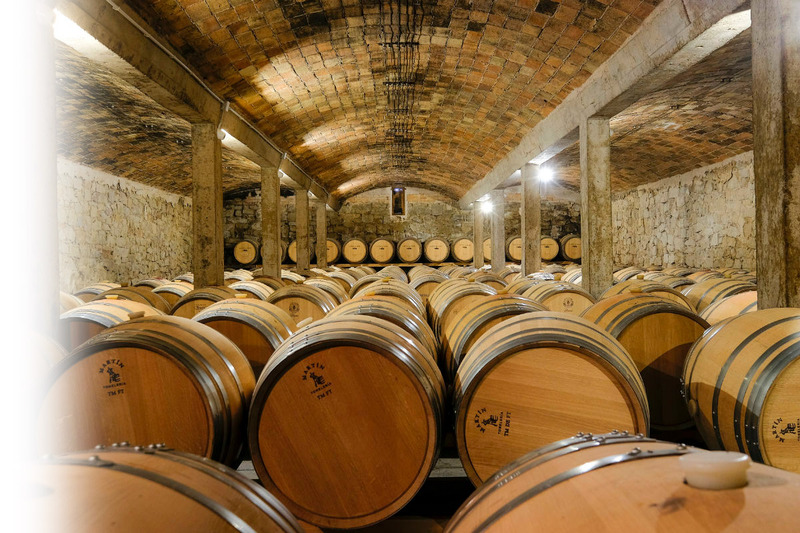 – First Catalan winery built according to the Bordeaux model. – Pioneer winery in importation of French Semillon and Cabernet Sauvignon into Catalonia. – First Catalan winery in the production of fine aging wines. – First Catalan winery in the labeling of aging wines. – 5th oldest winery registered in the Spanish Trademark Registry, except for the fine wines of Andalusia. – Located in the 11th and 12th places in the total of Spanish wines, according to the same source. Visiting Castell del Remei means to move into a natural environment where, according to its ancient colony’s condition, rules the atmosphere of the XIX century. These conditions allow strolling around the nature and, thanks to its leisure activities, to combine the artistic and popular culture while visiting the exhibitions or participating in its numerous organized events. 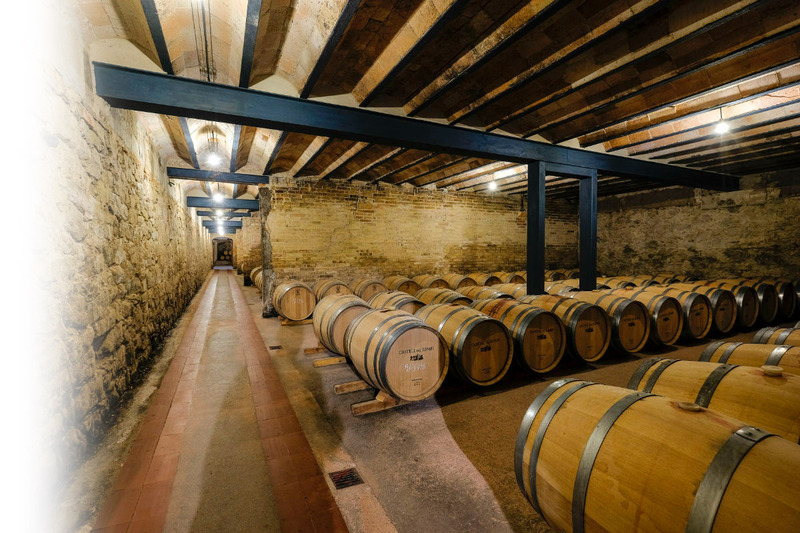 From the oenological perspective, you are in a winery which is worldwide recognized and where you can taste the wines as well as admire the installations of the first Catalan wine cellar in elaborating and labelling aged wines. You can do a virtual tour around the cellar in this link. If you prefer to enjoy gastronomy, you can taste traditional cuisine in our restaurant and paired with our wines. Hours of visits to the winery: 10.15; 11.30; 13.30; 16.30. Other hours to consult. If you desire to reserve a table for a meal or organize a celebration in the restaurant, contact: (+34) 973 718 165 or restaurant@castelldelremei.com.